Our Space is on Sunday 28th April from 4-6pm. Click here for more details. Welcome to our website. We hope you enjoy your visit! 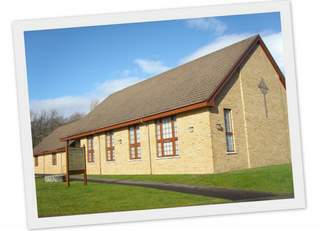 We meet to worship God each Sunday at 10.30 am. Whether you are an experienced church-goer or want to come along for the first time, it would be great to see you. We try to be family friendly and there are activities provided for children and young people. We also have a variety of things going on throughout the week; have a browse around this website to find out more or feel free to contact us. If you've got questions about the Christian faith or want to grow closer to God, check out our Resources Page for things that might help.